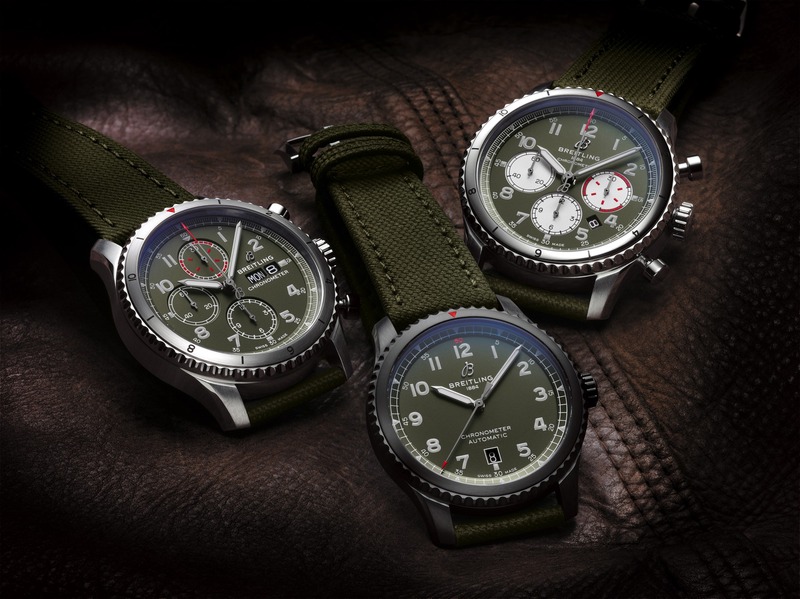 Breitling introduced a new in-house caliber at Baselworld 2011, the Caliber 04, their second manufacture movement. The Caliber 04 has a column-wheel chronograph, calendar and GMT function. It runs at 28,800 vph, has 47 jewels, and a 70-hour power reserve. COSC has certified the movement. 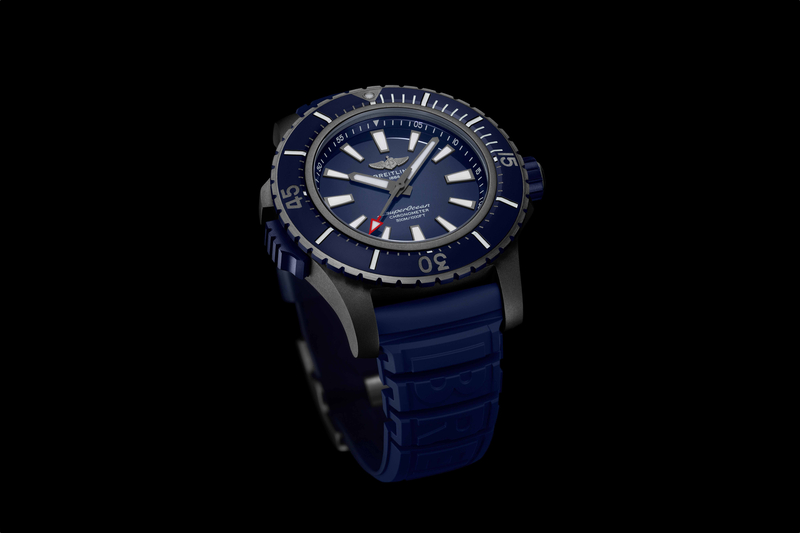 The case is 47 mm and features a cambered (curved) sapphire crystal. The bezel is unidirectional rotating. Water-resistance is 500 meters. The Chronomat GMT combines two of the most useful complications in watchmaking, a second timezone function and a chronograph. 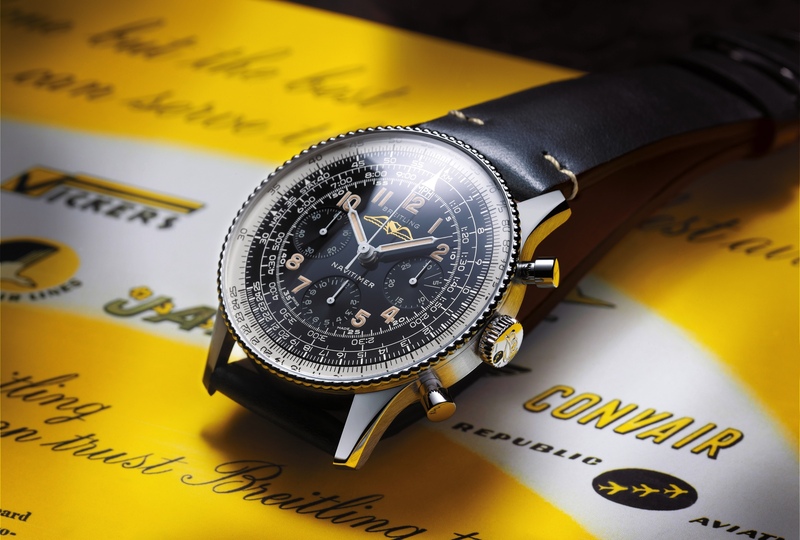 According to Breitling, the 24-hour second time zone can track two timezone without losing any precision in counting the minutes. The chronograph is a smooth actuated column-wheel that was derived from the Caliber 01, which was introduced in 2009. The Chronomat GMT comes in your choice of 6 dial variations: Onyx Black, Metallica Blue, Blackeye Blue, Blackeye Gray, Sierra Silver, Metallica Brown. The Chronomat GMT Caliber 04 is available in either strap or bracelet:Barenia leather, crocodile leather, rubber Ocean Racer (perforated), rubber Diver Pro (with raised central ridge) Pilot.